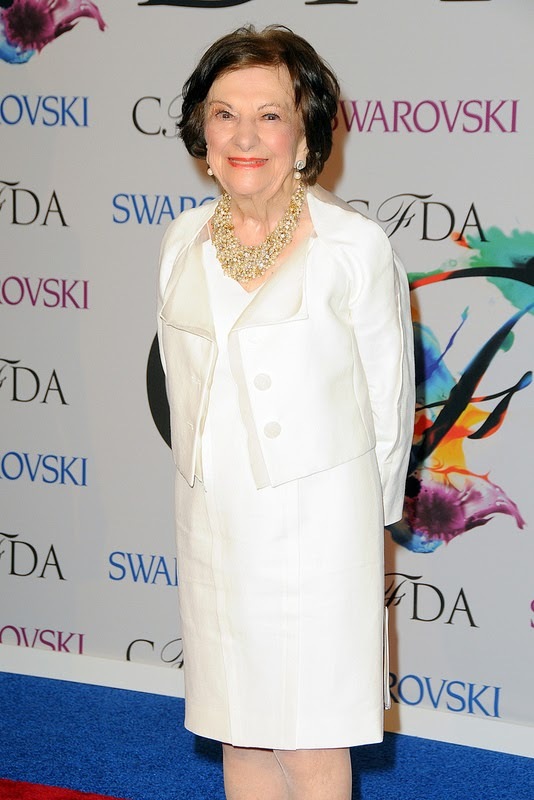 You probably already knew that the CFDA Fashion awards 2014 has taken place this week. Rihanna was all over the internet with her controversial outfit from designer Adam Selman. She was nominated for the Fashion Icon award which she won. 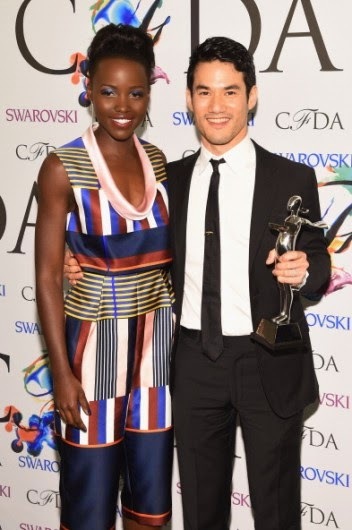 But she wasn't the only one who got an award so I'm going to give you the list of the award winners from the CFDA Fashion Awards 2014 and the red carpet outfit of the winners! Womenswear Designer of the Year: Joseph Altuzarra for Altuzarra. Menswear Designer of the Year: Maxwell Osborne and Dao-Yi Chow for Public School. Accessories Designer of the Year: Mary-Kate Olsen and Ashley Olsen for the Row. Swarovski Award for Womenswear: Shane Gabier and Christopher Peters for Creatures of the Wind. Swarovski Award for Menswear: Tim Coppens. Swarovski Award for Accesories: Irene Neuwirth. Geoffrey Beene Lifetime Achievement Award: Tom Ford. 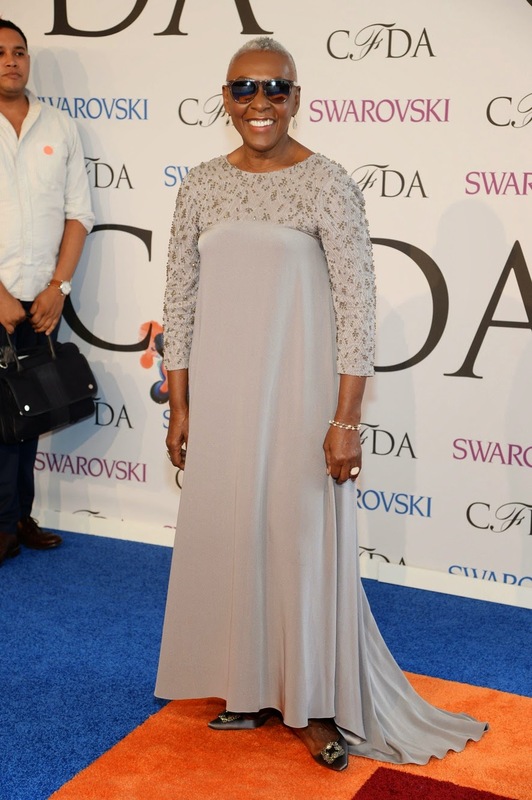 The founder's award in honor of eleanor lambert: Bethann Hardison. Board of Directors' Tribute: Ruth Finley. The media Award in honor of Eugenia Sheppard: Paul Cavaco. 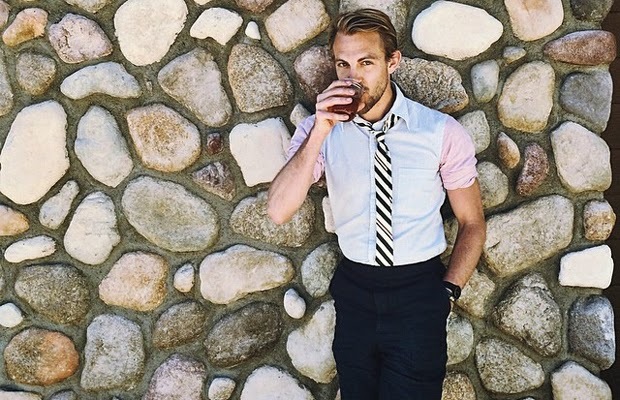 Instagrammer of the Year: Patrick Janelle (Instagram @aguynamedpatrick). But not only the winners were worth looking at. I collected my favorite red carpet outfits below! As you can see I really love the long red carpet dresses! They are all so gorgeous, which one is your favorite? Great coverage of the CFDAs!! Raf Simons and Tom Ford were so deserving. I loved Riri's outfit- she may have taken it too far but that's absolutely okay in my books because I love a risk taker. The Olsens looked fab as well (as usual haha). I was so excited that Tom won, he absolutely deserved it! Tom Ford is the best!! And Alessandra Ambrosio in red is absolutely fab!!!! She looks gorgeous, she is such a great model.. Thank you babe! Wishing you a happy friday as well.. xo! great post. i made one earlier this week with all of my favourites too! Great best dressed picks!!! I am sooo obsessed with Blake Lively, she's always on my lists too! Oh RiRi ... I wasn't a big fan of her outfit, but hey, it's her job to push the envelope. Great roundup! Tom Ford is such a great designer! My fav is the first lace black dress! He is! Love his style.. She looks gorgeous in her black dress, can't agree more..